Home > News > Rods and Blinds. Now In Hamilton! Save up to 70% off Hamilton retail prices - Buy factory direct from our Te Rapa factory. 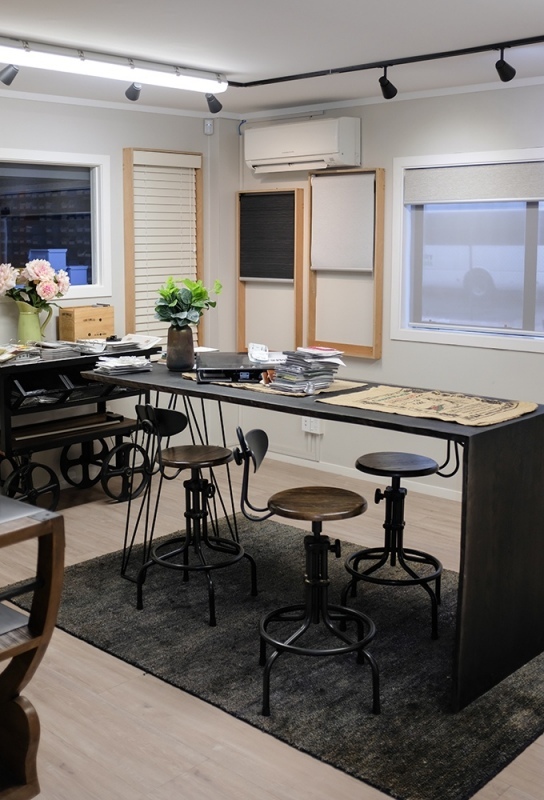 The team at rods and blinds are very pleased to announce they we now have a brand new showroom and factory in Te Rapa, Hamilton. We have outgrown our Cambridge premises and our new state of the art factory allows us to manufacture window fashions direct to you without compromising our high standards of quality. Made to measure, made simple is what we're all about here at Rods and Blinds, with the largest selection in the Waikato of colours, materials and patterned blinds to go in every home. No matter whether you're looking for something soft, something traditional, something modern or just something completely out of the ordinary, you'll find exactly what you're looking for, here with us. 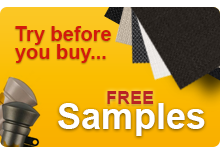 Finding your perfect blind couldn't be easier, we offer free samples available across the whole site, low prices of up to 70% off those you'll find at your retailer and fantastic customer service. 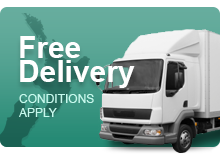 So for Roller blinds, Sunscreen blinds, Dual roller blinds, Venetian blinds, Curtain rods and Curtain tracks there's no need to go anywhere else than Rods and Blinds! So do drop by and see us - we would be delighted to help with your next project.